Digital & Analog Illustration: PowerPoint - Your stories. Our drawings. 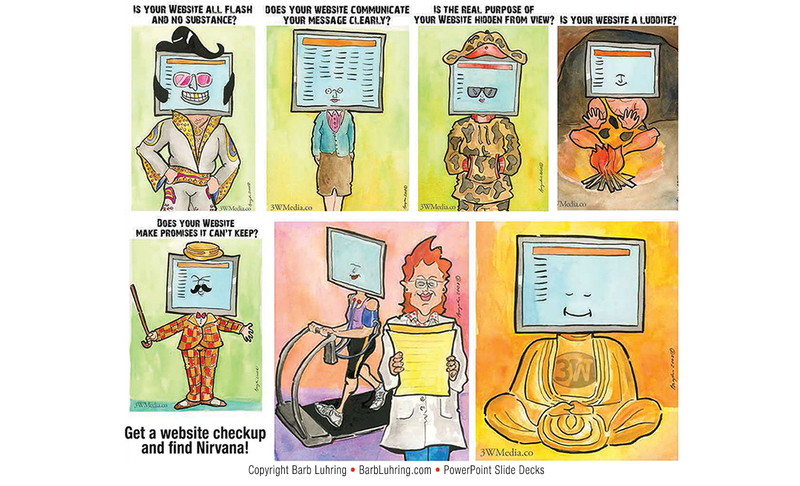 Barb Luhring creates memorable PowerPoint Slide Decks that can help you tell your story. Let her create a custom PowerPoint Slide Deck for your next presentation.